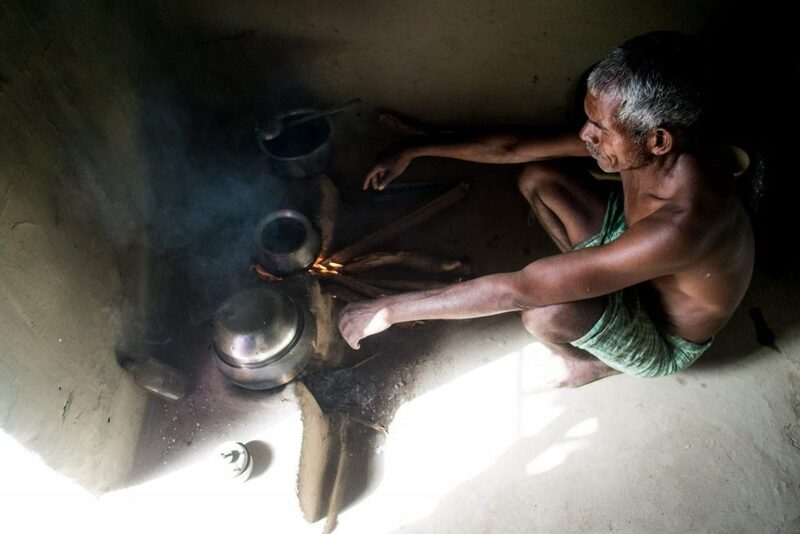 Household Air Pollution (HAP) generally caused by solid fuels used in traditional cooking methods, is responsible for over 3.8 Million premature deaths every year as per the latest WHO data. This is about 7.7% of the total global mortality. The WHO ranks this problem as one of the worst health risks facing the poor. In low-income countries, such as those in Africa and Asia, indoor smoke from cooking has become the sixth biggest killer. India alone accounts for about 1 million deaths or about 25% of the total death burden amongst women and children globally due to HAP. The problem is partly the fuels used and partly the lack of ventilation. Cooking on open fires and stoves without chimneys, using basic fuels such as wood, animal dung, crop waste and coal, emits hazardous smoke that causes irreversible ill health and killer diseases. Small soot or dust particles penetrate deep into the lungs, causing lung cancer, child pneumonia and chronic obstructive pulmonary disease. 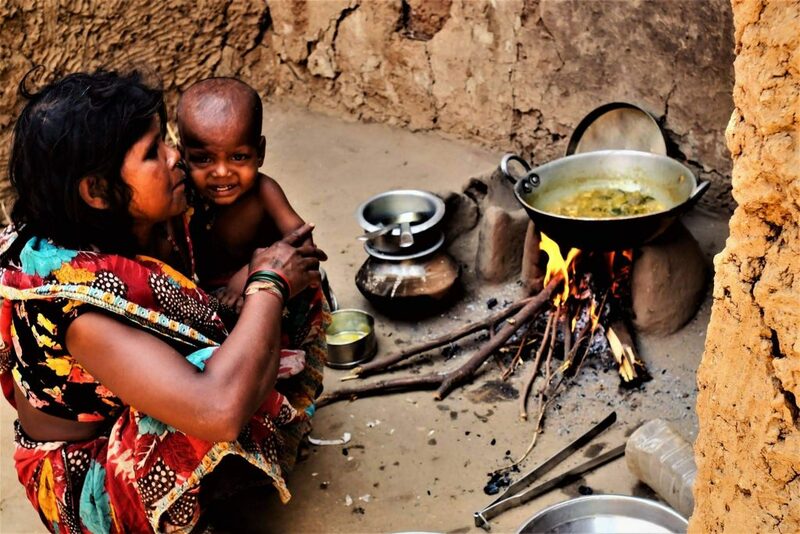 Women and children, whose traditional place is in the kitchen, are the most common victims.Household Air Pollution is one of India’s most devastating killers, claiming more lives each year than HIV, Malaria and TB combined, according to World Health Organisation (WHO) figures. 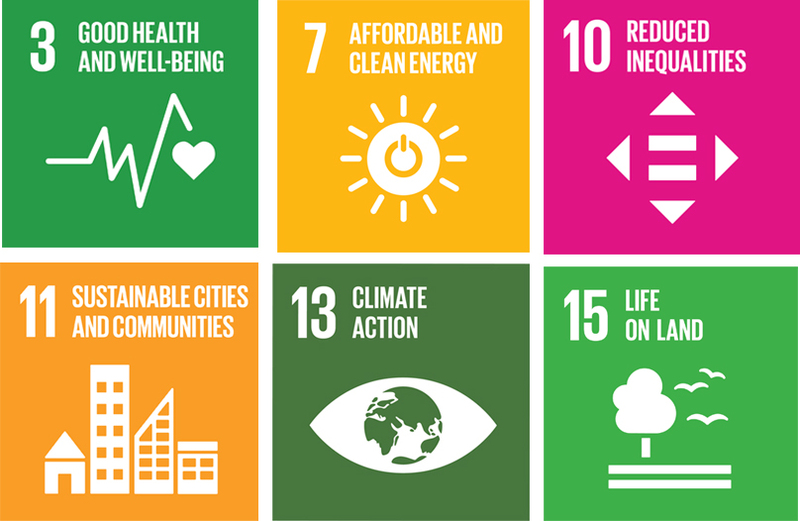 This amounts to 1 million premature deaths in India and more than 4 million globally. Reliance on polluting and inefficient energy systems imposes other heavy burdens too. In many parts of our country, people depend on fuel that they can gather freely, for use in traditional stoves and open fires. And in many – although not all – societies, traditional gender norms often assign the tasks of collecting and preparing this fuel to women and girls. In many places, boys are expected to earn income in the future, justifying the time investment in their education. These tasks carry an enormous time cost. The never-ending job of feeding the stove prevents many girls from attending school, and keeps many women from pursuing opportunities to improve their livelihoods in ways that could help raise themselves and their families out of poverty. The daily tedium of collecting, processing and then using these fuels in inefficient devices also robs women and girls of time to spend in rest, socializing or simple leisure – a profound benefit of modern energy sources like gas and electricity that is often taken for granted by the half of the world that uses them. 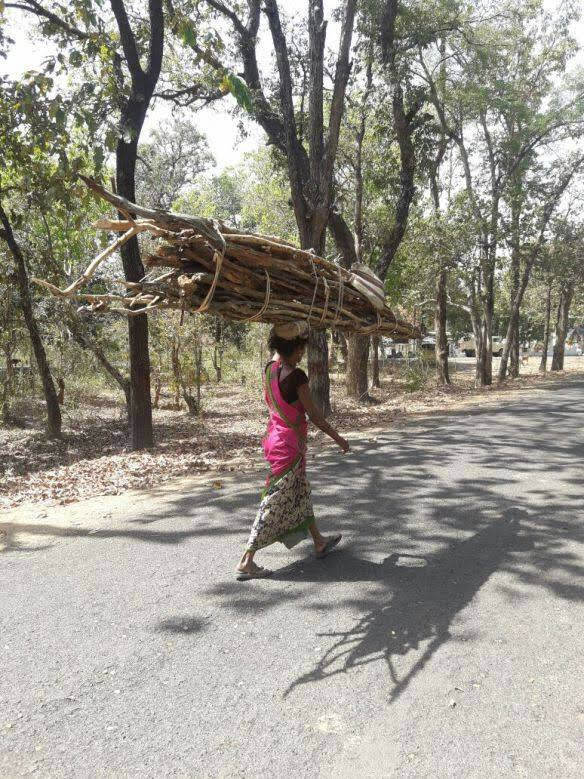 While deforestation for development and agriculture is an issue in itself, demand for fuel destroys forests near villages and towns in many places. With inefficient, primitive cooking methods, this is a critical dimension to the problem. 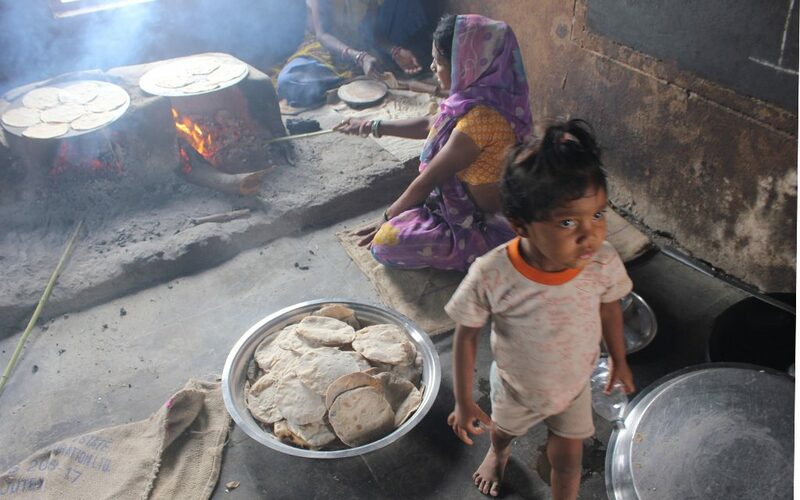 The Smokeless Cookstove Foundation (SCF) is a Non-profit organisation working towards curbing the problem of Household Air Pollution. 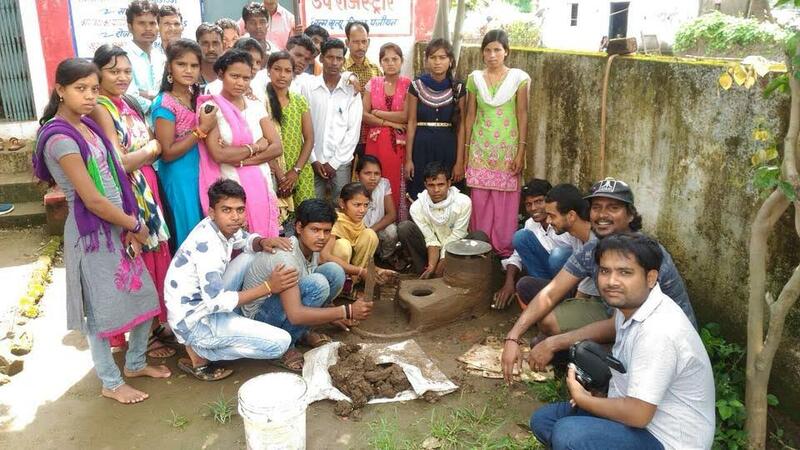 With its training program – the Smokeless Cookstove Revolution, SCF seeks to train the rural, migrant and tribal population with the skill of making a ‘virtually zero-cost, efficient & improved cookstove’ that has a considerably reduced smoke output based on the principles of Rocket Stove Technology. 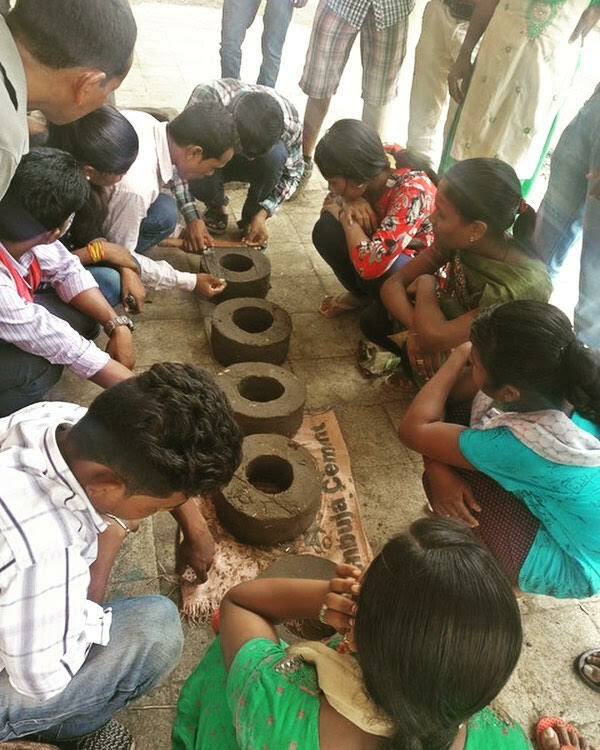 SCF’s training program Smokeless Cookstove Revolution, imparts skills and knowledge required in making a virtually zero-cost, improved cookstove that significantly reduces the indoor emission of noxious fumes and use of biofuel input. Based on the Rocket Stove Technology, the Stove uses far less fuel than traditional chulahs and emits lesser fumes, efficiency is also improved as cooking time is reduced and the family members can use that time for furtherance of their livelihood (Daily wage, education, etc). 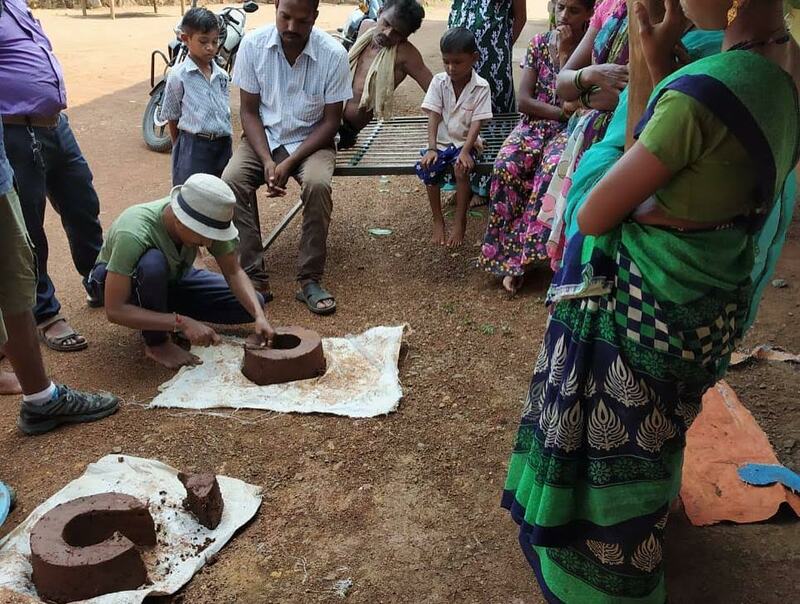 The raw materials used include locally available mud or clay, cut dry grass, rice puffs, cow dung and bricks. Special metal moulds with specific dimensions are used to make the base for the chulah – also known as the doughnut. 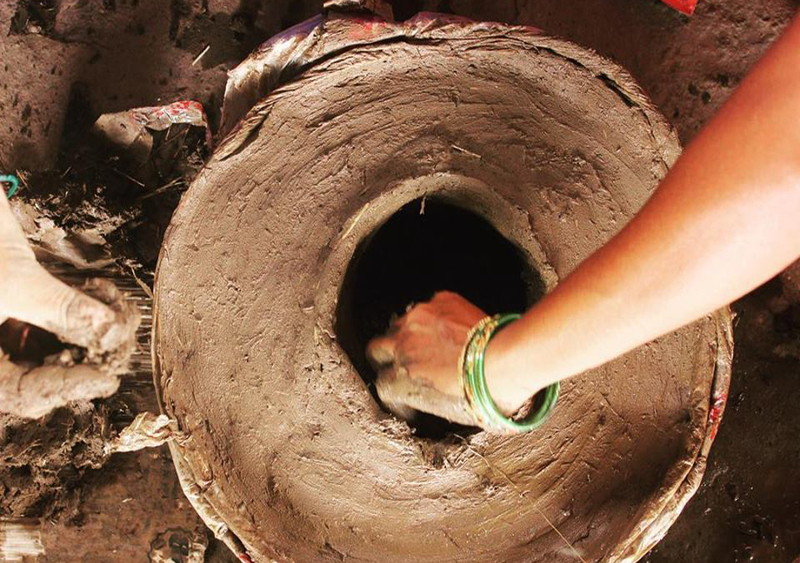 The metal mould can be manufactured for under INR 500 (~USD 7) and thereafter be used to make several hundred stoves. 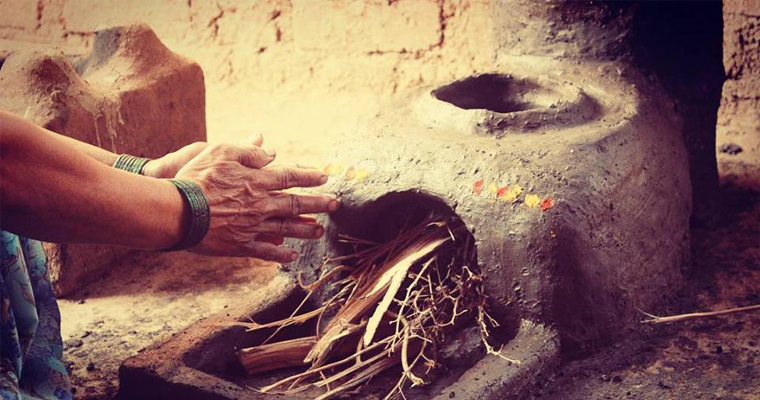 While the Chulha does not compete with other models of the Improved Cook Stoves available in the market, the solution provides immediate adaptability as it is not very different from a traditional chulha and is a ‘no-cost’ solution. 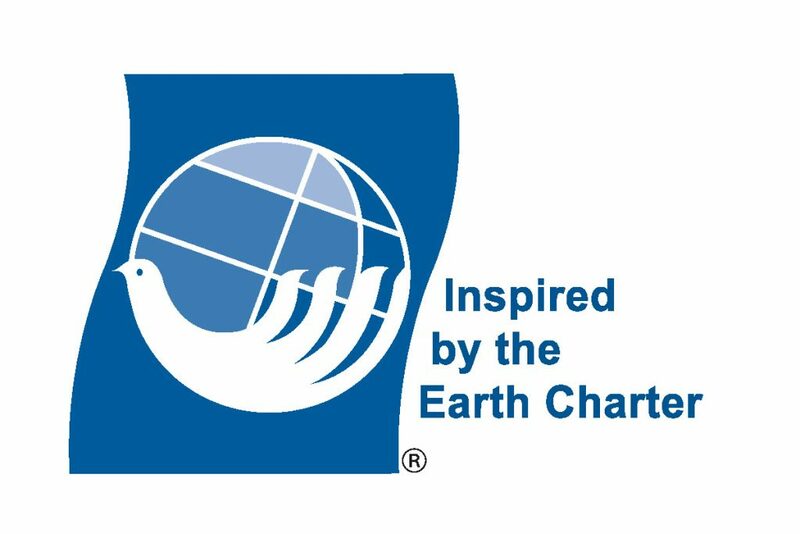 The idea to teach the marginalized communities who are still using traditional and rudimentary cooking methods; in making of these zero cost and highly efficient chulahs, is to help them reduce the harmful effects of toxic smoke emanating from burning of solid fuels like wood. Additionally, in order to make our solution easily available to anyone who may want to build this ‘highly efficient, zero cost and virtually smokeless chulah’; please visit our VOLUNTEER PAGE for more information. 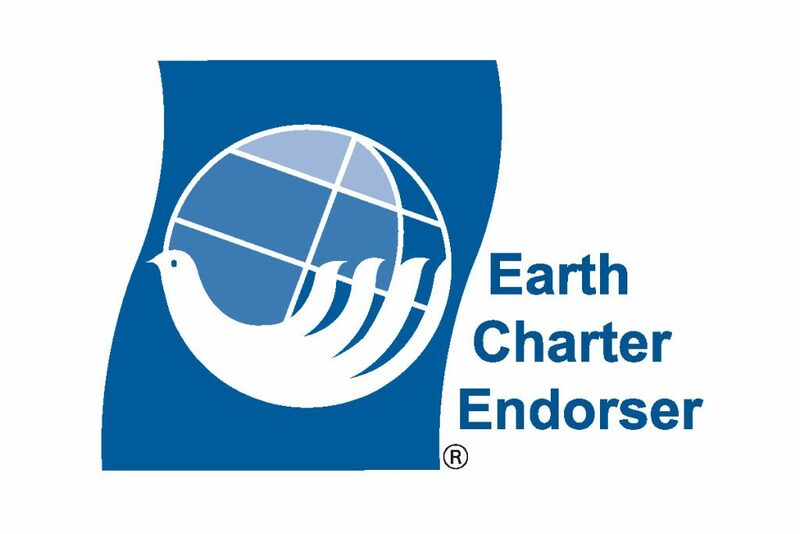 SCF understands the success of its program can only be determined if the solution is adapted to specific cultural and social context of the regions it is working in. In light of this, SCF seeks to penetrate well in a given region, build a solid foundation before spreading itself in other regions. 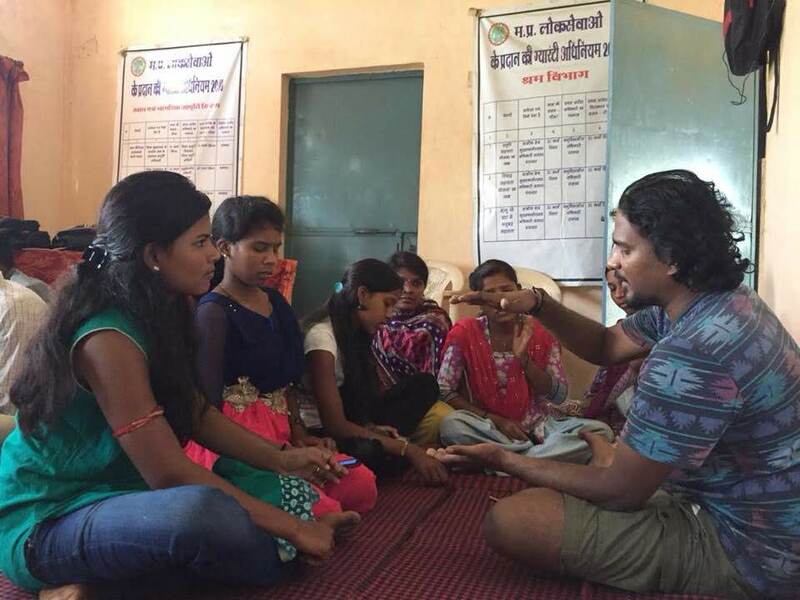 SCF has adopted a ‘Train the Trainer’ method to create trainers from amongst the community to imbibe a sense of ownership for helping the cause and to localise the process of problem solving in this context. b. The audit is be done through a random selection of these HHs from the list provided by each trainer/ grass route level organisation. c. The sample size to establish the training certification and incentive programme (funding dependent) is 30 HHs per 100 HHs. The workshop is typically for about 5 days - where some community members are trained who are then expected to act as trainers to install stoves in village homes. The intent is to train at least 20 such community trainers - who are needed to be pre-identified by the partner or facilitator organisation in advance. These community members can then become training champs and an incentive programme can be developed for them and their efforts in the field. 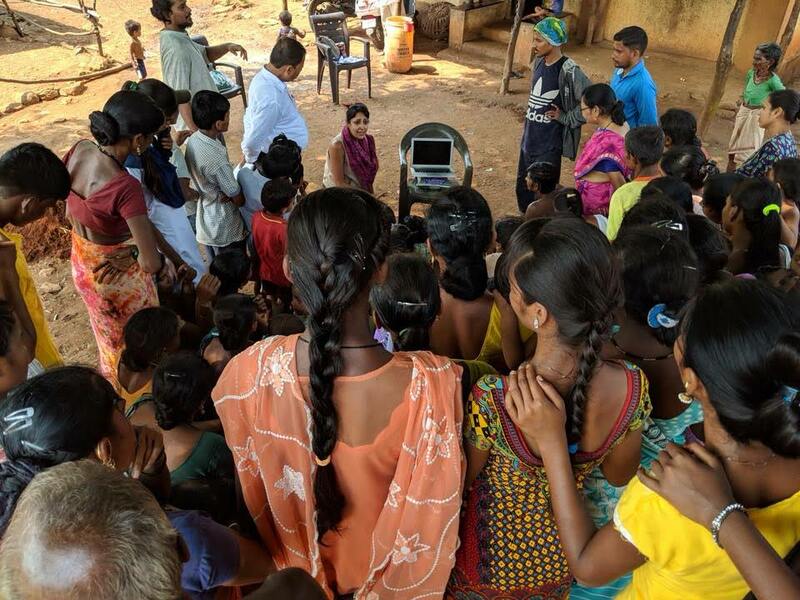 The Smokeless Cookstove team has been working tirelessly since late 2016 taking the work into remote regions that are in desperate need of this solution. SCF has conducted pilot workshops across villages in Karnataka, Madhya Pradesh, Maharashtra, Uttar Pradesh, Rajasthan and West Bengal. These have been first level training programmes to introduce this approach and the feedback from the communities have been very encouraging. Now SCF requires funding to take this work forward and create more training programmes across India. As of today, using their own resources to prove the viability of the project, SCF team have run workshops across regions and impacted the lives of over 800 families. 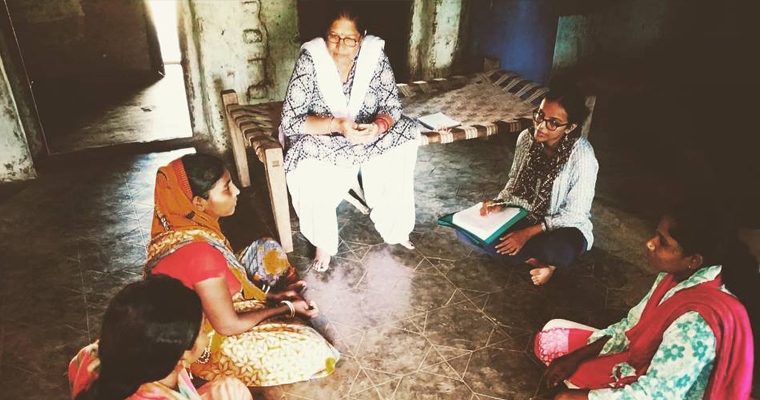 The team has also done a pilot workshop and assessments with Pharma major’s Glenmark Foundation in the Khandwa region of Madhya Pradesh.